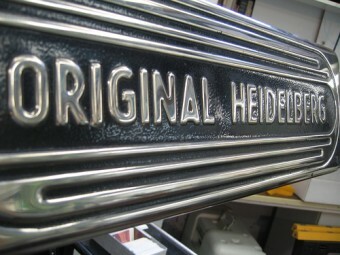 Specializing in Heidelberg and ATF Davidson equipment with over 25 years in the industry. Our goal has always been the same, customer satisfaction through teamwork. These relationships attained over time give support to each other through customer relations, parts availability and technical support. Our company meets the service needs of all our customers, and offers fast, quality repair service to our clients.